‘date acquired’ circa 1987 print, April 18, 2001 copy neg from Annette Library. The current fire hall replaces an earlier, Ellis and Connery-designed municipal building which served as the Junction’s primary fire hall, police station, and council offices. 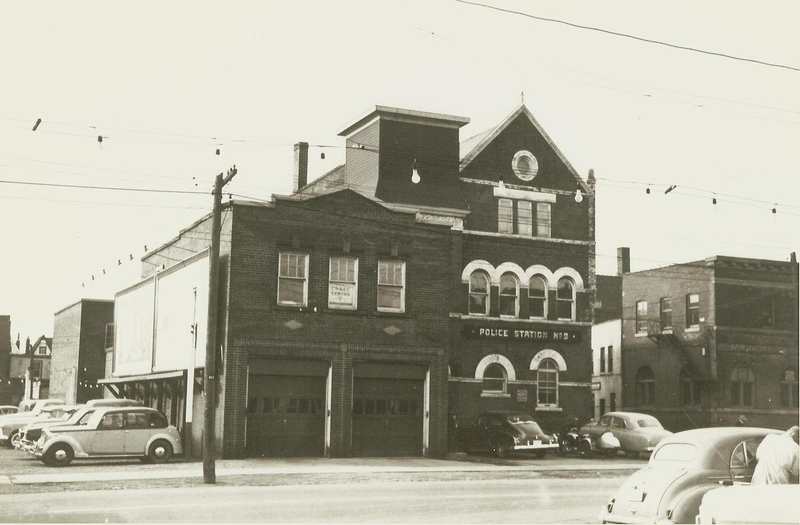 Ellis’ multi-purpose building was built in 1907, at a time when fire service still meant the use of horse-drawn vehicles. While James Ellis’ building may be gone, the bell was returned to this site in 2006.